While Juventus look set to run away with the Serie A title to make it eight Scudettos in a row, and with Napoli and Inter are on course to occupy second and third place respectively, the race for the fourth Champions League spot remains wide open. The Italian top flight was handed an extra Champions League berth in 2017 with Inter the first team to qualify under the new system. This season, at least six teams are in the hunt for the coveted fourth position. But who is best equipped to see off their rivals join UEFA’s elite line-up? Can Lazio make amends for last season’s heartache? Lazio missed out in dramatic style last year, losing fourth spot to opponents Inter in the final game of the campaign. They currently occupy fourth spot, but have a couple of European heavyweights breathing down their necks. They last featured in the group stages of the Champions League in 2007 when they failed to progress to the knockout stage. 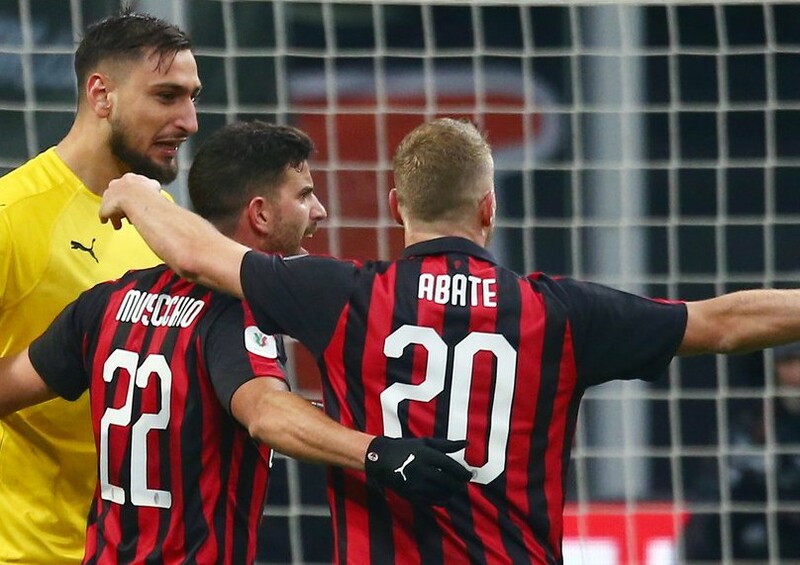 Milan may have won seven Champions League/European Cups, but they have not competed in the competition since the 2013/14 season when they were eliminated by Atletico Madrid in the Round of 16. Last season, they finished sixth and qualified for the Europa League, only to be dumped out in the group stages. Still struggling for consistency, Gennaro Gattuso’s men look far from ready for a return to Europe’s top table. Roma made it to the Champions League semi-finals last year and were expected to push on this term. However, they are currently sat in sixth place after winning eight, drawing six and losing five of their opening 19 games. That’s a poor return of 30 points for the team that finished in third place last term. Roma and city rivals Lazio are currently level with Milan at 2/1 in the Serie A betting to land a top-four finish. With half the season gone, Marco Giampaolo’s Sampdoria are just three points off fourth place in seventh and have a better goal difference than both Lazio and Milan. La Samp’s last foray into the Champions League came in 2010 when they were defeated by Werder Bremen at the play-off stage. On the only other occasion they qualified for the competition, they went all the way to the final, losing 1-0 to Barcelona at Wembley in 1992. Atalanta have made a habit of defying the odds in recent years, often competing for European places despite losing their best players every summer. Gian Piero Gasperini’s men look on course to challenge for the top four again after overcoming a difficult start to the campaign. They snatched fourth spot in 2016/17, bouncing back from a 7-1 defeat to Inter to end the season on a 10-game unbeaten run. At the halfway point in the season, La Dea are top scorers in Serie A. What’s more, they have a habit of finishing the season well. As their pressure mounts on their more illustrious rivals, the team from Bergamo will be ready to pounce. 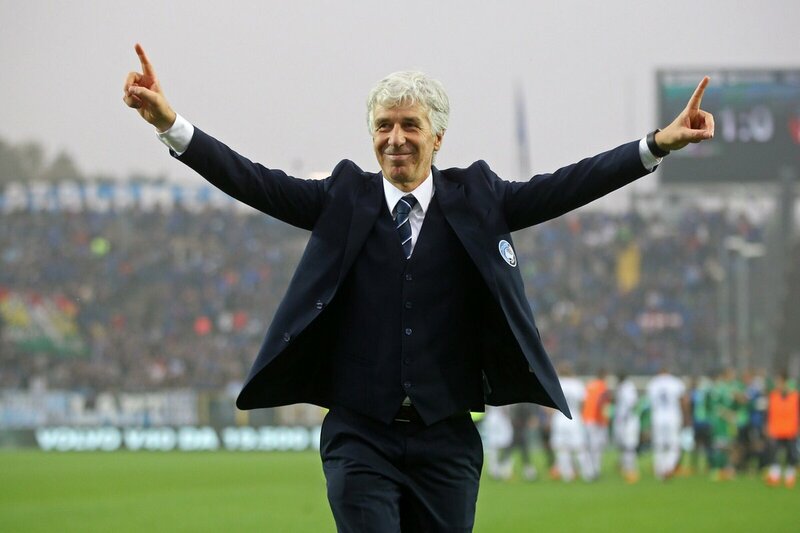 Guiding them to their first Champions League campaign would secure legendary status for the already popular Gasperini.